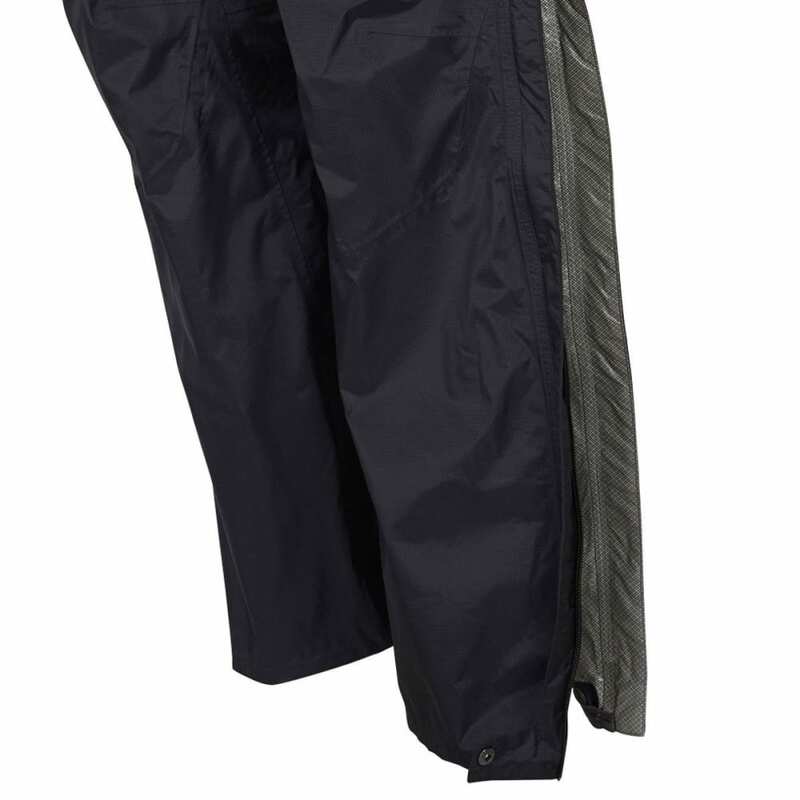 Don’t keep on walking along the trails with soaked-through pants. 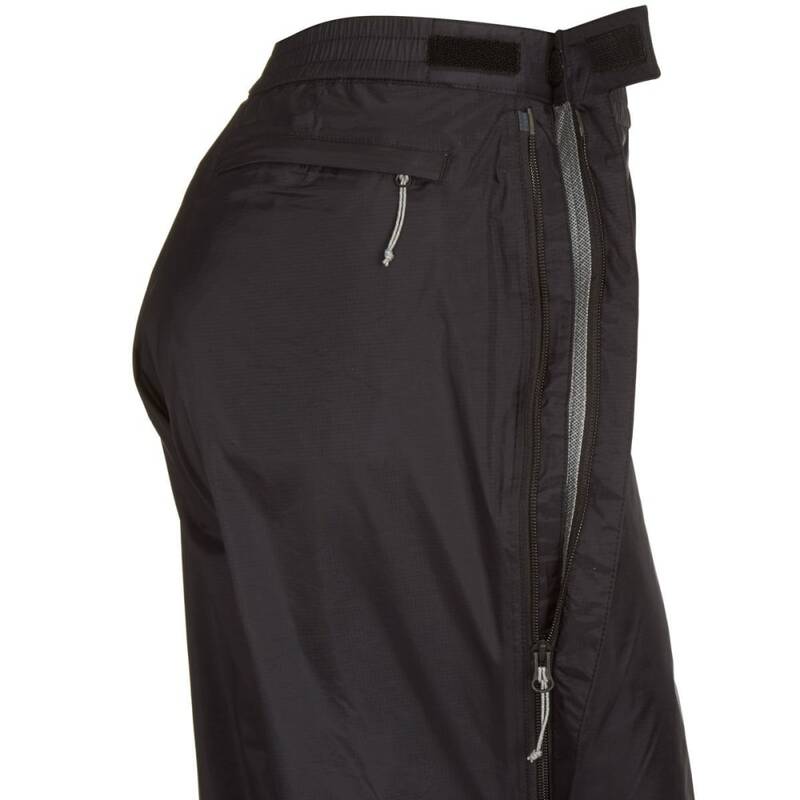 As soon as the rain starts to fall, be ready with this full-zip garment made out of ripstop materials. 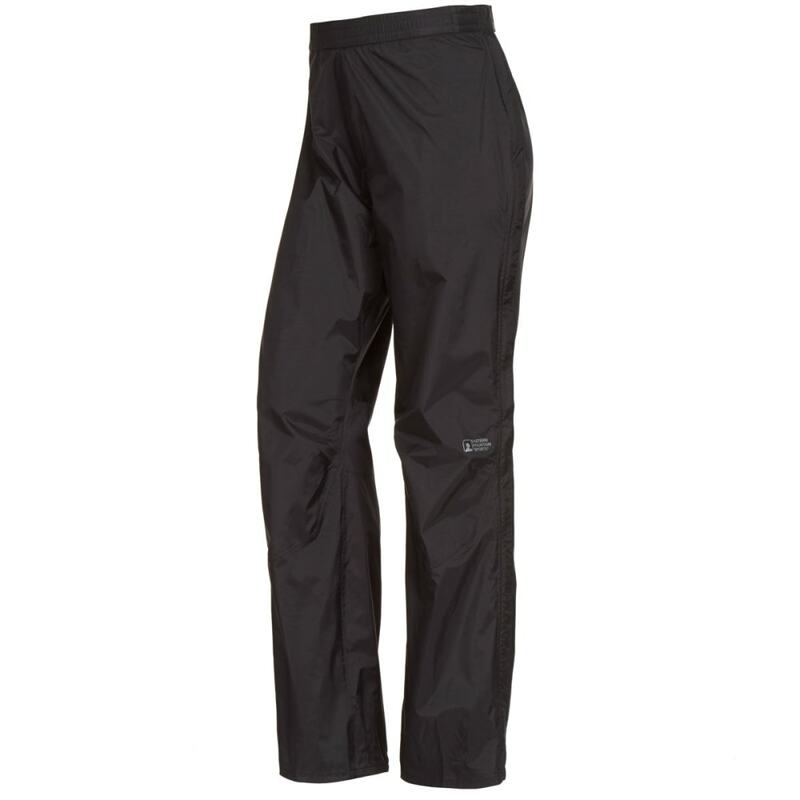 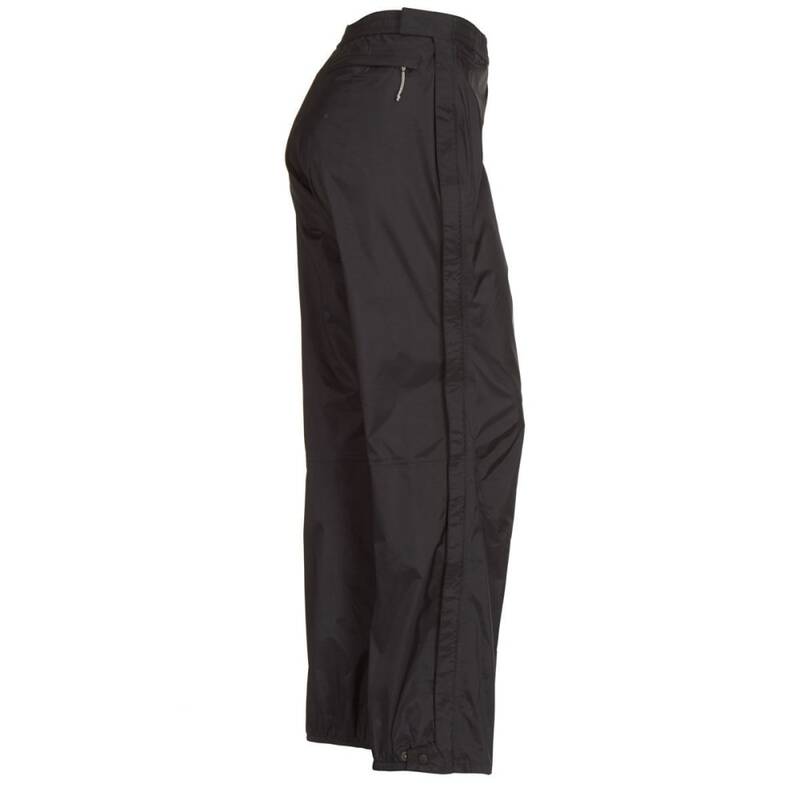 As it can be worn alone or over your standard hiking pants, it keeps you comfortable either way with breathable construction, a waterproof surface for repelling moisture, and articulated knees.